Olitec, is established by young engineers with varied experience in Photovoltaic technology. We at Olitec, give ample amount of energy to research for arriving at the deliverable product. When the founding members decided to establish an alternative energy company, Crystalline PV Technology was chosen as major product group due to its stability in technology, distributional aspect and efficiency. All products conform to IEC 61215, IEC 61730, IEC 61701 standards. Olitec Follows ISO 9001:2015 as a quality management standard. 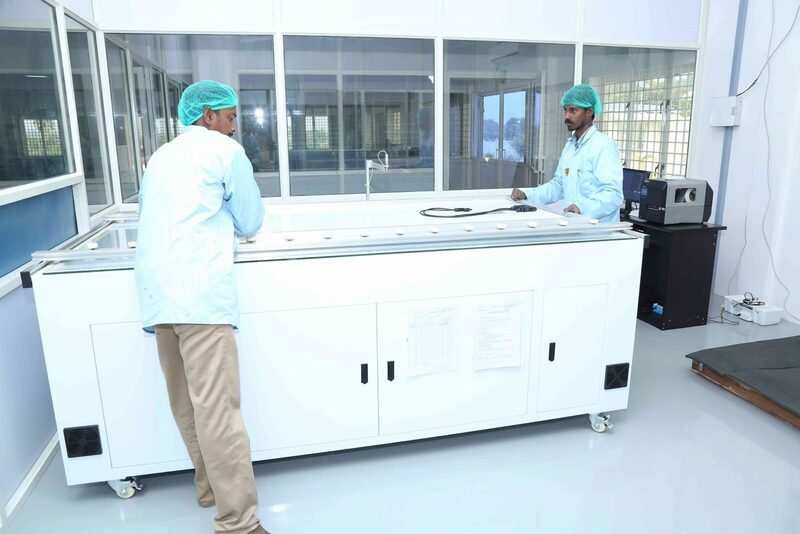 We manufacture Crystalline PV Modules ranging from 25Wp to 320Wp. We also do provide customized product based upon requirement. 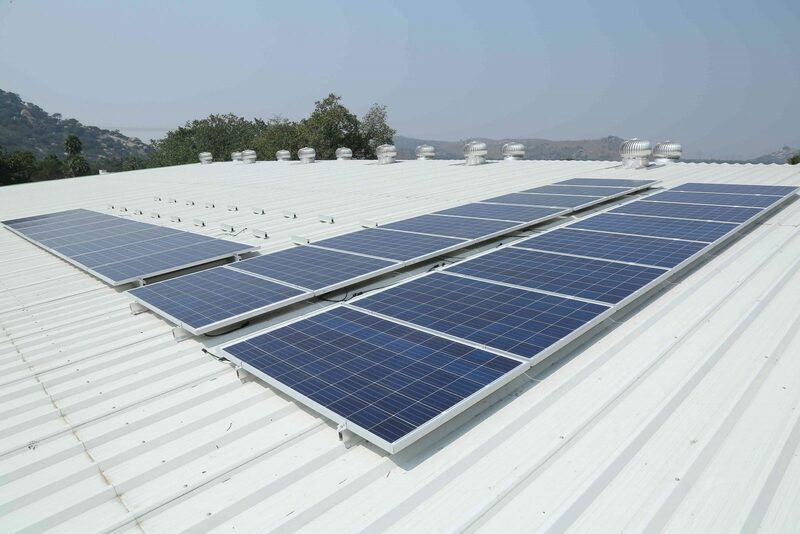 We do commission, solar power plants ranging from 1Kw to 250kw. We have expert team in Analysis and Design for enabling a high throughput from the installed solar power generating system. Other Services like Smart lighting for street and advertisement boards are also provided. 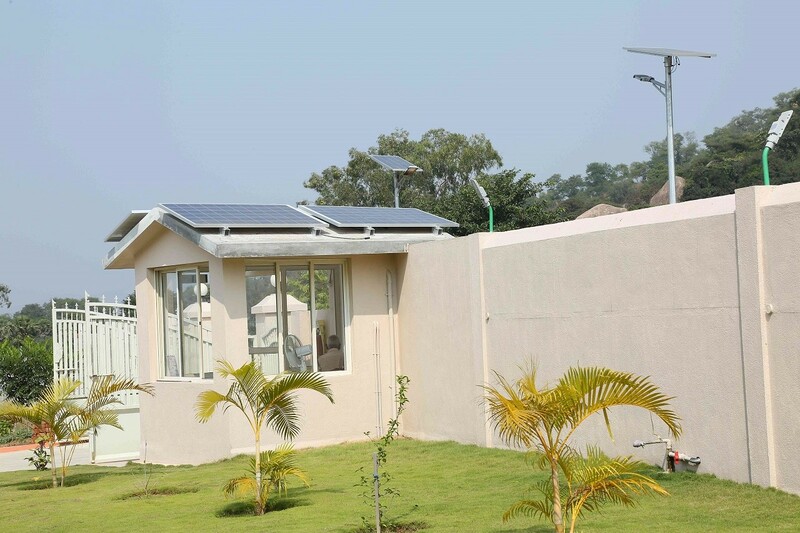 Have a look at our projects and different type of solar power generation systems we have commissioned.